Thirty years after a small midwestern town was created and a man named John Avery Whittaker dished out ice cream and advice to kids in his discovery emporium, the world’s most popular audio drama continues to entertain and teach kids and families valuable lessons. 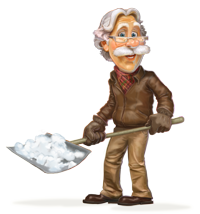 Welcome to Adventures in Odyssey, with possibly the most loyal and dedicated fan base in the world. In celebration of 30 years, the Odyssey team is getting ready to release Fan Favorites, a highly requested album for many years. It’s dedicated to the fans, which are a huge part of keeping the show going strong! Your votes are in and your favorites are counted! 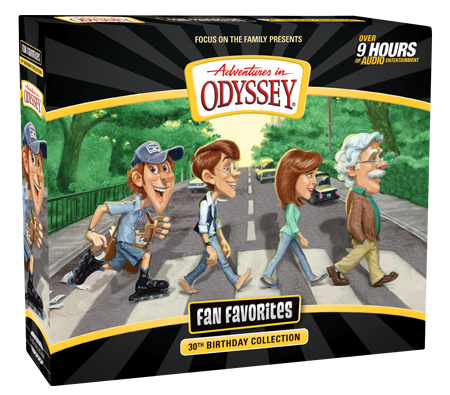 This 30th Birthday Collection features 24 of the most well-loved Adventures in Odyssey audio dramas of all time complete with a fan favorite booklet. 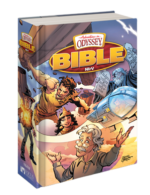 It’s an Adventures in Odyssey fan’s must-have keepsake! Collectors, be sure to pick up your physical copy because it includes a special 8-page booklet celebrating fan favorites over the years, including characters, books, character quotes, and more. Also, this booklet features a timeline covering the entire 30 years of Adventures in Odyssey. In addition, the physical packaged collections always feature a fun design on the cover and interior wallets, so you definitely won’t want to miss out on your copy. This will probably become a great collector’s item down the road. A digital booklet will be included with the album download version with much of the same information, too, so fans won’t miss out. Fan Favorites is now available in the Adventures in Odyssey Club. The digital download will be available very soon, with the CD copy to arrive in July. You can learn more about Fan Favorites and pre-order from Focus on the Family (our recommendation as it directly supports Focus) at our product page. So what are your favorite Adventures in Odyssey episodes? Did any of them make the list? Share your comments below! Update: The CD and digital download are now available (ordering links available at our product page). 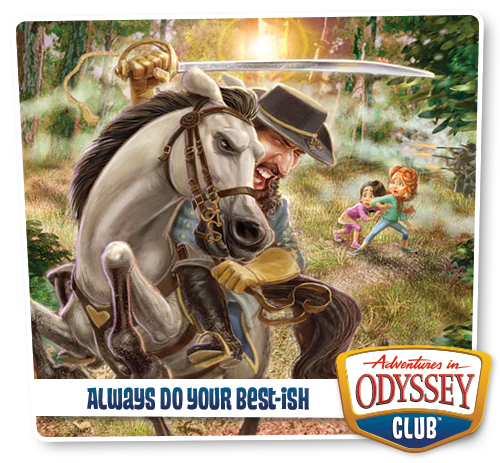 The latest Adventures in Odyssey Club adventure is available to all fine members everywhere. Members, login via your mobile apps and browsers to start the adventure. 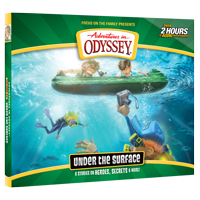 The Adventures in Odyssey Club (AIOC) is a members-only club which gives families access to the entire collection of Adventures in Odyssey episodes , exclusive episodes, web quests, devotionals, and more. You can visit AIOC directly, or visit our AIOC site feature which details what each member gets with their subscription—a great resource for those who may be sitting on the fence about becoming a member! 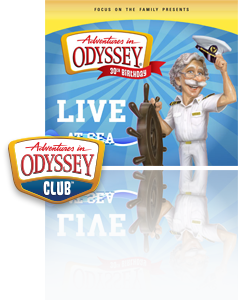 At just $9.99/month (or lower pricing for longer commitment levels), every Odyssey fan should be a part of the Adventures in Odyssey Club. You can get started with a 14-day free trial. 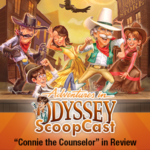 Just in time for the holiday season, we’re excited to release a new set of Adventures in Odyssey reviews! The ScoopCast team begins a brand new review series of Album 62 with “Connie the Counselor.” Kevin, Garrett, and Ryan discuss Connie and Eugene’s banter over styles of parenting, Eugene’s ability to relate to his adoptive son, and even cultural references in the episode.